Are you looking for Dinosaur themed party entertainment for birthdays? We have so many great ideas! From balloon modelling to fun games, here you find lots of activities to make your birthday party just amazing! Your kids birthday party entertainment is crucial so everything goes fine. 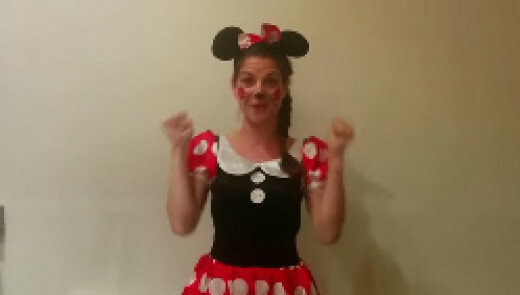 Your themed parties can be even greater if you hire some kids party entertainers. You can also add some shows, beautiful decorations, or even workshops. Are you curious to know our ideas to your dinosaur themed party? Have a look! For your party be a success you need, before anything, decorate it accordingly. Do not forget to spread a lot of dinosaur eggs around the house, several species of images, place lots of tree branches, among other things how many your imagination allows you. And, of course, you also must start thinking about Dinosaur themed party entertainment for birthdays. 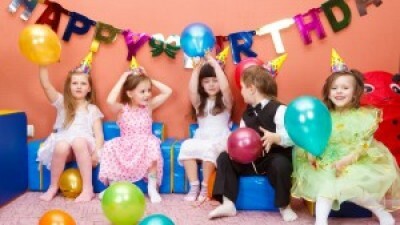 There are many fun games and activities that you can do in your kids party. Take a look at some ideas. 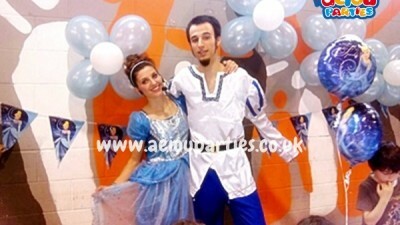 It is not just decoration of your party that you have to do according to the party theme, the entertainment too. You can adapt various activities to dinosaurs, and even invent some new games. 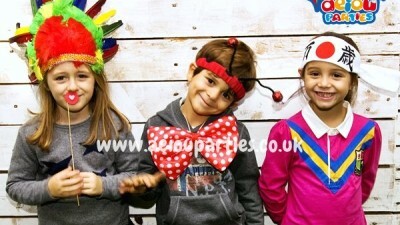 Take a look at our ideas about Dinosaur themed party entertainment for birthdays. Create a love for discovery in your children building a place where they can brave the world of historical research. Make a sand site and put in there dinosaurs, and eggs. Give some spatulas and shovels to children for them to go digging to find all the hidden objects. Place a banner with a dinosaur designed with an open mouth. 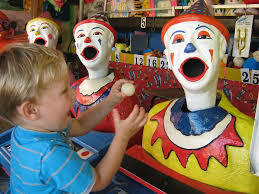 Give some balls to each young child to they hit in the mouth of the dinosaur. Hours of fun guaranteed! Do you know that game “treasure hunt”? For Dinosaur themed party entertainment for birthdays, we are going to adapt this game. Spread eggs around the house, or you can even bury in the earth or sand, of your garden. Draw a map for your team of researchers with the eggs there marked. 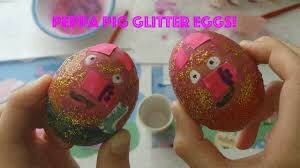 Then let them go in search of the adventure of the enchanted eggs! How about hiring some workshops for the little ones? They can learn to do some dinosaur bones! Would not it be fantastic to play with the excavations? They can also learn how to make dinosaurs with balloons. If your kids like arts and crafts, you can assemble a table with crayons, markers, coloured wax crayon and drawings of dinosaurs for them to colour. You can still take a little time for a story about dinosaurs. Join the kids around you and choose the most beautiful book that you have about dinosaurs. You can also adapt the story and do a fantastic puppet show! Did you like our ideas? There are much more. 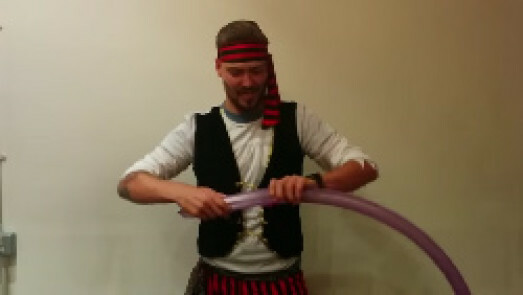 You can always adapt the traditional games for birthdays for your party theme. If you have some great idea about Dinosaur themed party entertainment for birthdays, just let us know!